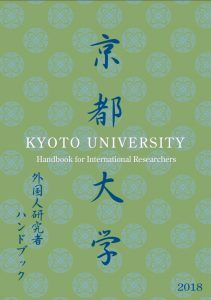 Kyoto University is actively engaged in building global collaborative networks and promoting the advancement of the world-class research and education. 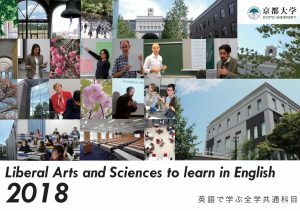 We welcome all international students over the world to study and research at Kyoto and profit from its strengths and benefits while contributing to the exchange of knowledge and ideas. 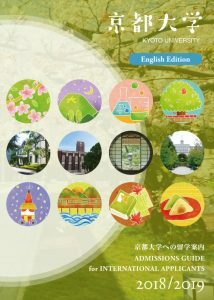 This page provides information for students who wish study in Kyoto University.